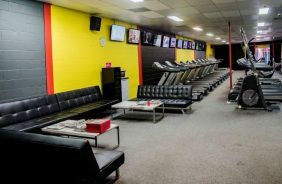 Centrally located in Hervey Bay at 47 Torquay Road, Pialba, 24 HR GYM offers the convenience of 24 hour access 7 days a week, off road parking at the rear and safe & secure access with a 24 hour surveillance system. 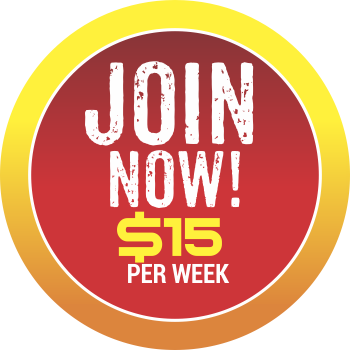 We have a range of affordable memberships to suit everyone including “No Lock In contracts”, “Student Memberships” and “Short Term Memberships” Whether you are a fitness freak or an occasional visitor. Ask us which membership package would best suit your lifestyle needs. 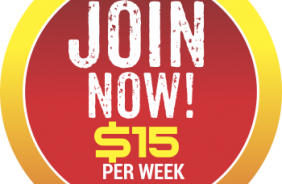 We offer ‘holiday passes’, ‘FIFO memberships’, ‘Upfront Memberships’ & ‘Casual Visits’. Short on time?… Click here to download our Month to Month based contract / membership application form. 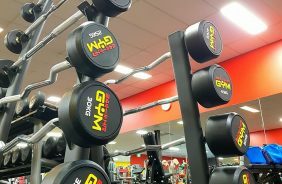 As one of the largest 24 hour gyms in Queensland, 24 HR GYM is a Hammer Strength accredited facility and offers an impressive range of equipment including a designated Cardio Theatre, Cable Room, Dumbbell Room, Free Weights Room, Pin Loaded Machines, Plate Loaded Machines, Rowers, Functional Fitness Room and more! Our friendly qualified PT staff are on hand from Monday – Friday: 9am – 5.30pm and are happy to assist with any questions or enquiries you may have.